All the CEWE PHOTOBOOK Covers at a glance! CEWE PHOTOBOOK - all Covers at a glance! With our Hardcover you can customise your book any way you like! 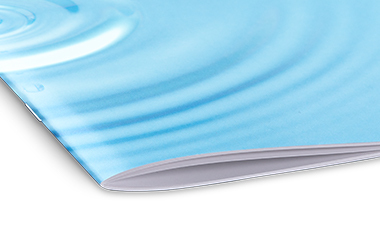 As soon as the cover paper has been printed, followed by lamination and the application to a quality envelope cardboard. Book block and cover are brought together in connection with special care and good judgment. Look forward to encounter in the design of this noble cover no limits. If you want, you can also use the spine as you wish to label. 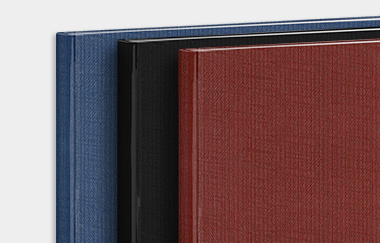 Book block strikes quality paperback Binding: Flexibility is very important in softcover for the design possibilities. Place photos and text to your liking, the labeling of the spine is possible. 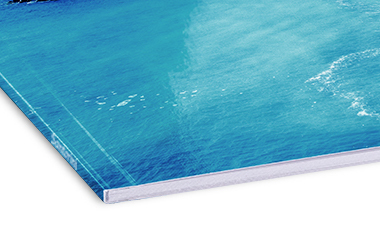 Similar to the soft cover cover also the booklet with backstitch binding scores with a flexible envelope. This has the same grammage as the inner sides (150 g / m²), which are similar to a booklet with each other. The surface has a linen-like structure, available are red, blue and black. 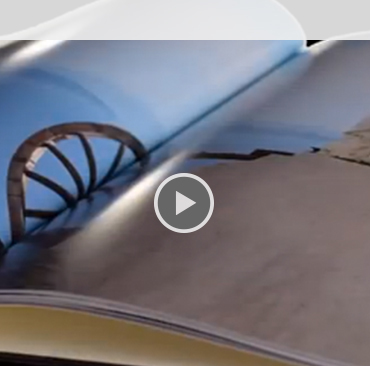 The merging of content pages with the cover via a stable adhesive bond. 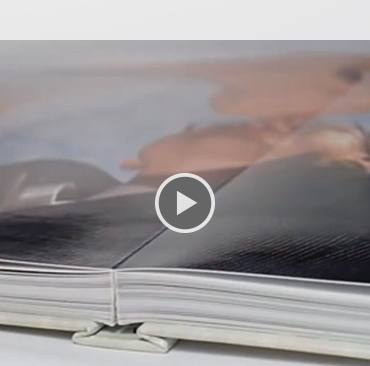 The CEWE PHOTO BOOK XL is also available in fine linen look. 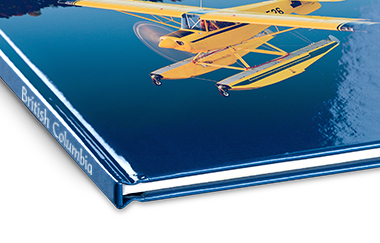 Decide between shades of cream, blue or black, and create your own personal photo album. For more individuality You can put a photo and your desired text on the front of your album. So the design is really fun! Elegance meets class. This CEWE PHOTO BOOK presents itself at any time from the best side. 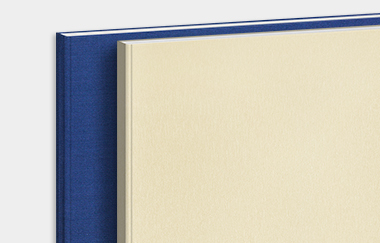 The high-quality hard cover with linen cover is combined with an elegant screw fixture. 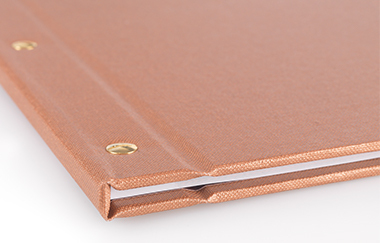 Select a colour for your cover: copper or silver, and create a truly exceptional photo book. This exclusive photo book cover will delight any viewer. 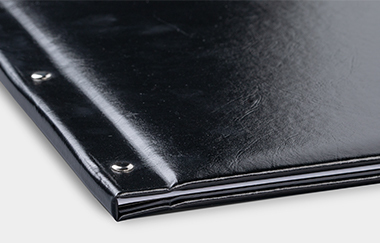 This high-quality leather cover makes your CEWE PHOTO BOOK is not only visually a very good figure. The artificial leather is fixed with a stable adhesive bond, so that you will prolong the enjoyment of your photos. Whether as a birthday gift, Christmas gift or as a reminder of shared moments - this photo book falls on guaranteed!